Learn from Church Media Directors, Pastors, Audio Engineers, Lighting Coordinators, Stage Design Experts, Video Directors and more. We write articles that give you practical ideas to execute dynamic worship experiences and build solid volunteer teams at your church. At Church Juice, they’re passionate about church communications. Case studies, blogging about the latest trends, creating resources based on best practices and helping you one-on-one, they want energize church communications. It’s all free. A comprehensive blog from ACS Technologies focusing on ministry best practices and practical applications of technology. 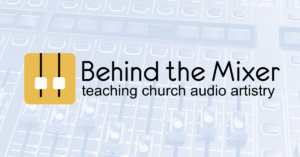 A blog started by Mike Sessler in March of 2007 as a way to chronicle his journey and experiences as a technical director of a mid-sized church in Western New York. Their writing team covers topics in sound, lighting, video and technical leadership in the church market. Your source for church audio and church sound system articles, reviews, and resources. Everything you need to know, from mixing, to gear selection and usage to proper communication. The eChurch blog is a church leadership resource with tips for growing attendance, engaging church members, and managing your church. 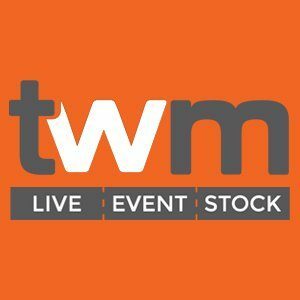 TripleWide Media provides creative, quality and effective content for triple wide video walls, double wide videos walls, wide format edge blended screens, environmental projection, video stages and many other unique multi-screen applications. A great resource for multi-screen with stock footage and behind the scenes details of some of the best multi-screen setups in today’s culture. A fantastic blog from our friends at MediaShout. They provide technical pointers, design tips, creative inspiration, and free resources for church media directors and creatives. A site for pastors, communicators, and leaders. With the goal to provide insight into a variety of topics including social media, websites, worship, media, mobile, and software. 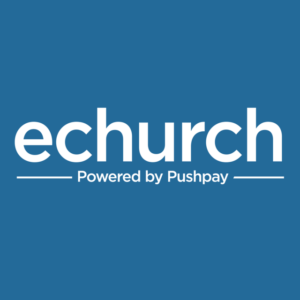 ChurchTechToday aims to shed light on how church technology can empower and position churches for impact and growth. 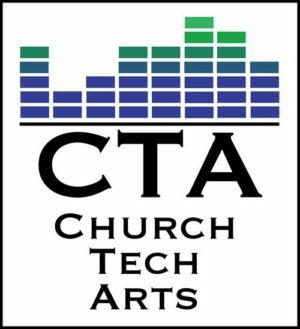 A resource for Church Technology and Creativity. It is their mission to resource the Church with timely, relevant, practical, and content focused on technology and creativity. 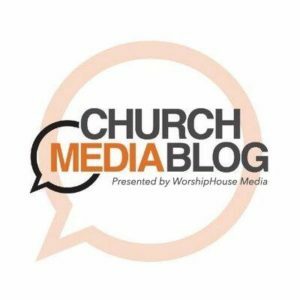 Church Media Blog from our friends at WorshipHouse Media. Our worship media content is often featured in the articles they provide. Learn the latest news on church media, presentation software, social media and communications. A blog from Brady Shearer and our friends at Pro Church Tools. Whatever your learning style, they offer audio, video, and text content to help you grasp new skills and get your church noticed.